Minit is like Majora's Mask; Minit is like Groundhog Day; Minit is like Westworld from the robots' perspective; Minit is like that one episode of Supernatural, that one episode of Doctor Who, that one The Adventure Zone arc -- it's a game where time resets after a certain point, forcing you to relive your past. Here, it's not a single day, or even a full hour. It's sixty seconds in real-time. You'll "get" Minit fairly quickly, and I have to imagine that would be the case even if you've been living in an isolated tower somewhere and have never heard of the Groundhog Day loop. There's a counter ticking down in the corner of the screen, which is either a constant reminder of your own mortality in a subtle commentary on the finite nature of life or a setup for a great punchline where an old man very slowly natters to you as your clock inches towards zero once more, depending on who you ask. I never felt like I didn't know where to go in Minit, which is a blessing for a game where your progress resets so often. There was always a clear path in my head, so it was only a matter of finding the most expedient way from point A to point B. For example, a bartender had something I clearly needed for the final run, but he also wanted me to get rid of the crabs littering the beach. In any other game, that would be a tutorial quest in a starting town. In Minit, it's a race against time. 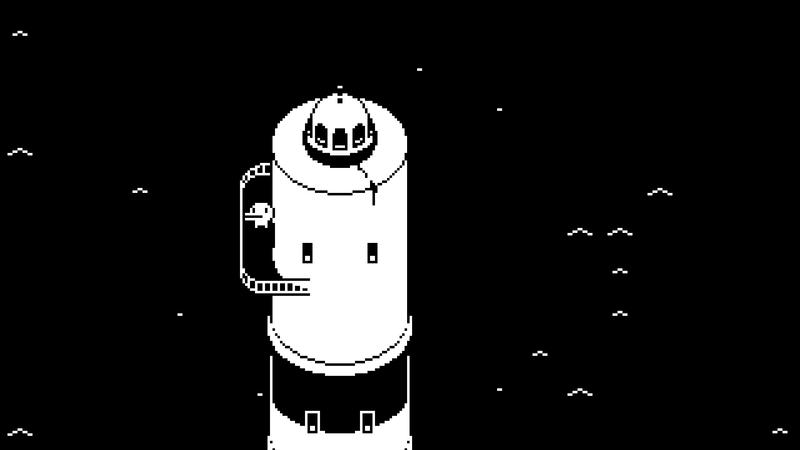 None of the things you do in Minit are particularly exciting, but the ever-present timer makes up the difference. Every run felt like what I imagine an honest-to-god Games Done Quick-style speedrun must feel like. As my demo began to wrap up, I noticed that I had been subconsciously looking for ways to shave off precious seconds, cutting corners wherever I could. Apparently, this meant I was missing out on some bonus items and secrets, but when a big ol' timer is ticking down right in front of you, that kind of stuff is the first to be tossed to the wayside, my dude. The game has ways to bend the rules of your curse -- you die after 60 seconds and wake back up in your bed, but the bed you respawn in doesn't quite have to be the same one every time. There will be different beds throughout the world that players can use as checkpoints, so I can easily envision a scenario where I dedicate my current minute towards finding another place to sleep. 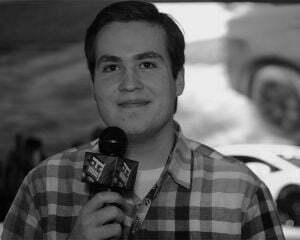 The demo I saw at PAX South only featured one area and one bed, and the area I saw never felt too big. I always felt like I could hit all my objectives for a perfect run, at least once I knew what they were and how to achieve them as efficiently as possible. 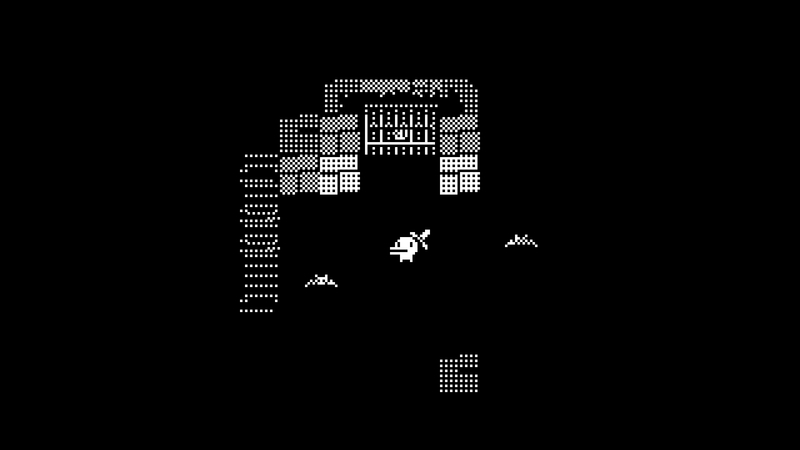 I respect the hell out of Minit. It's a fun little idea that seems to have been executed perfectly, never straining against the confines of its ambition, set to be released at a budget price. Yeah, it's not the most exciting thing I've ever seen at a trade show, and I can't imagine I'll keep coming back to it once I've had my fill, but it's cute, fun, and will only cost $5 when it drops this year. I can get behind a game that exists primarily to put a smile on my face. What's not to love about that?